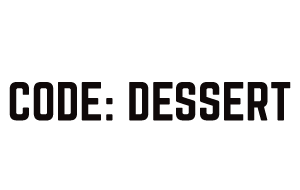 Our team of Pinga Partners will deliver desserts to your door. 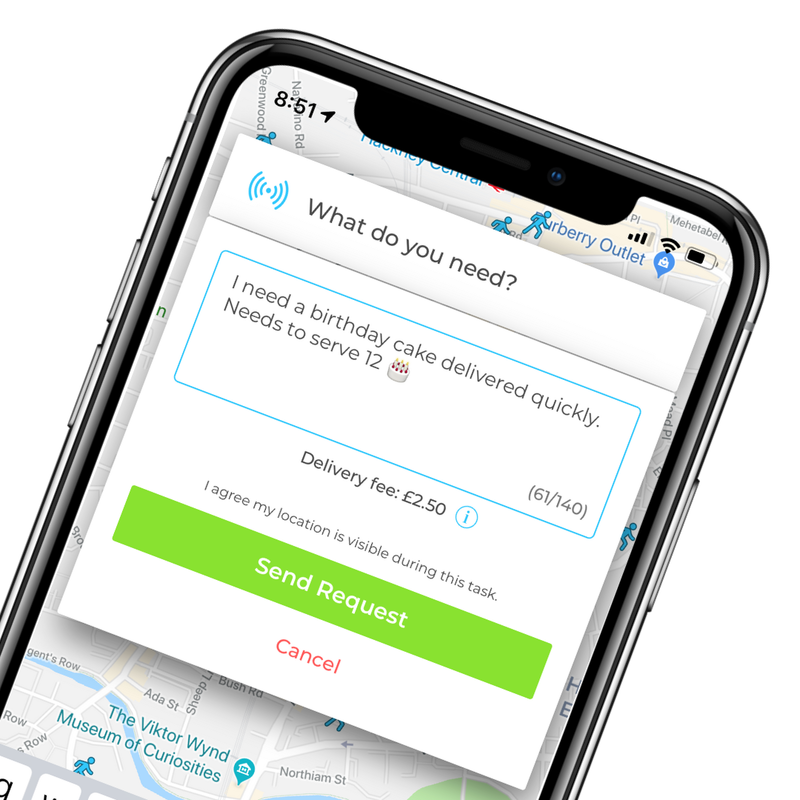 Download the app, request your order and get it delivered in minutes. Can someone please grab me Sainsbury's Double Chocolate Chip Cookies, thanks. Please can someone get me a GU Melt Pot? Can someone grab be some Ben and Jerrys please?